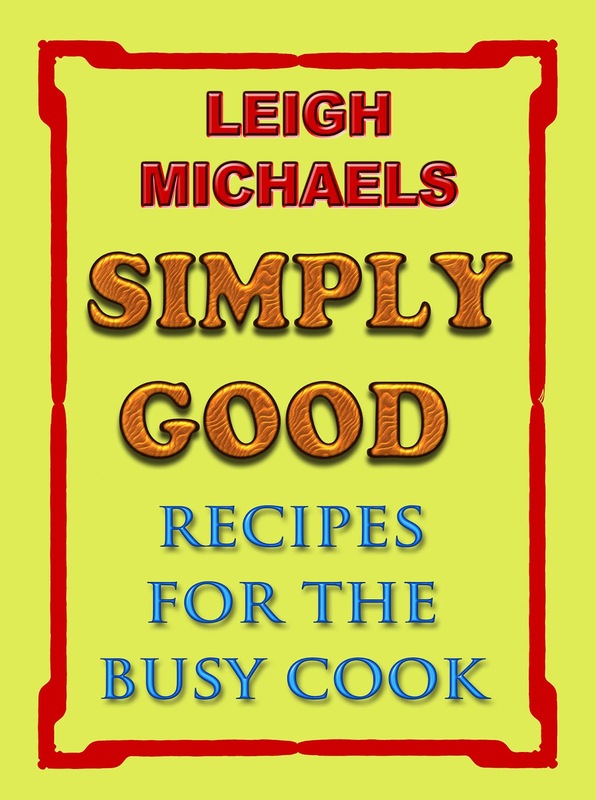 However, as the years go by I've found other recipes, fine-tuned some of the earlier ones, and moved on to an e-reader instead of hard copy... so I redid the cookbook. It's going to be a free download on Amazon this weekend -- June 16 and 17. You don't have to be a member of Amazon Prime to get the free download (though it's only free on Saturday and Sunday). And you don't need a Kindle to read it -- you can access it on your regular computer if you have the Kindle for PC or Kindle for Mac free software. 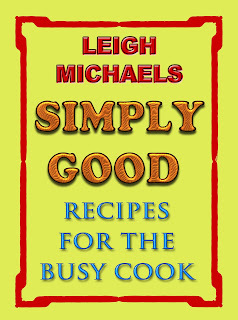 To give you a bit of a preview, most of the recipes I've shared here in the blog are included in the Simply Good cookbook. I hope you'll enjoy sharing some of my favorite food!